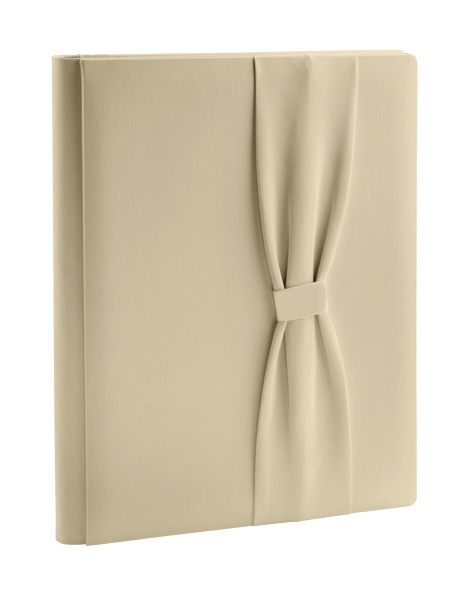 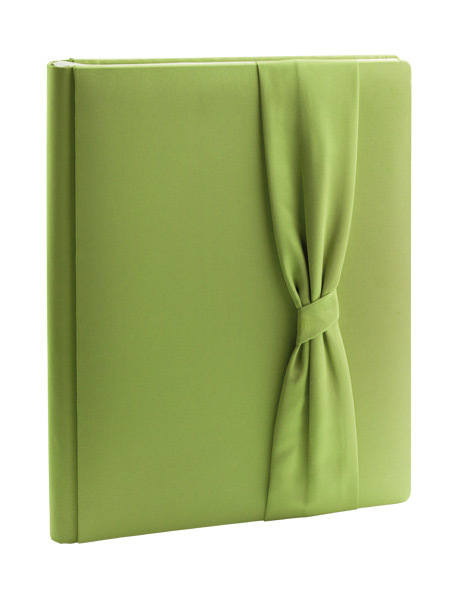 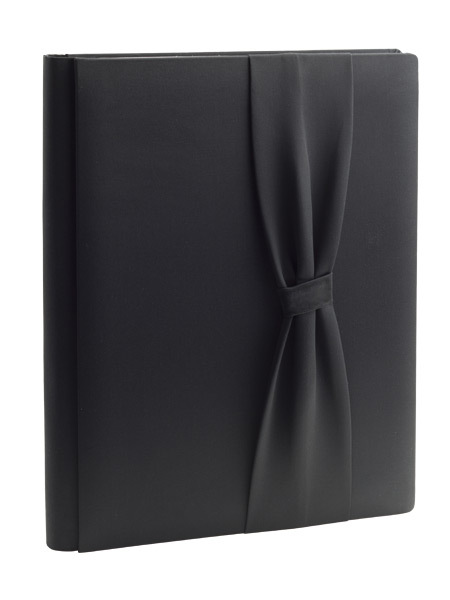 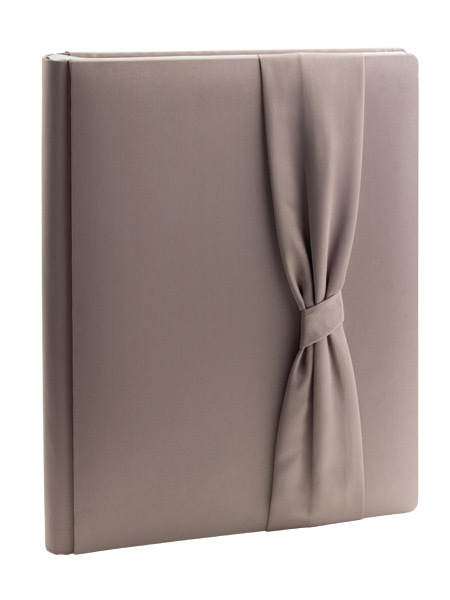 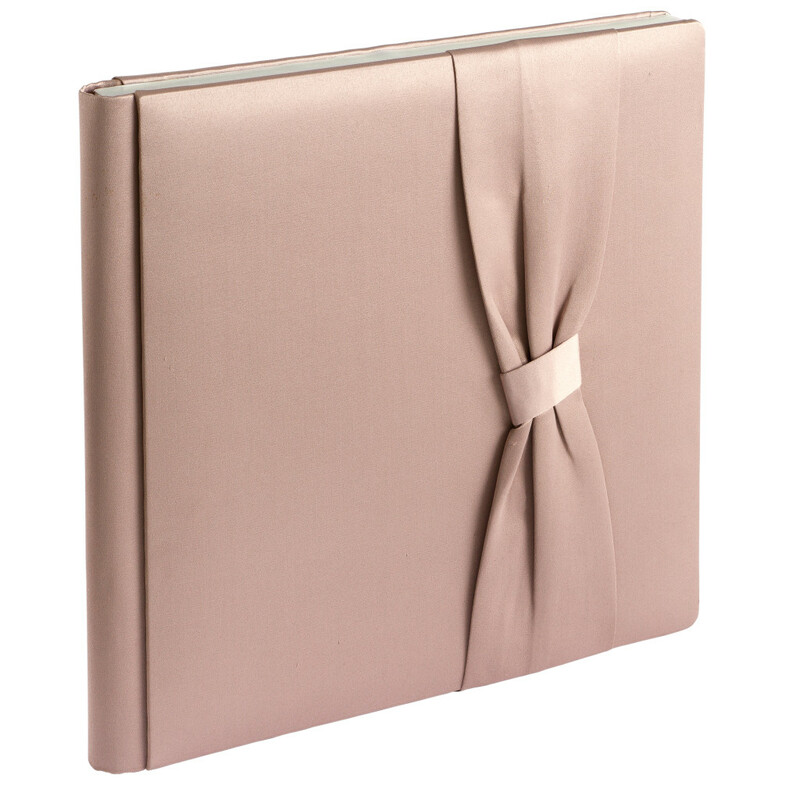 Made with quality silk satin or shantung, and decorated with a big bow that elegantly sets off the cover. 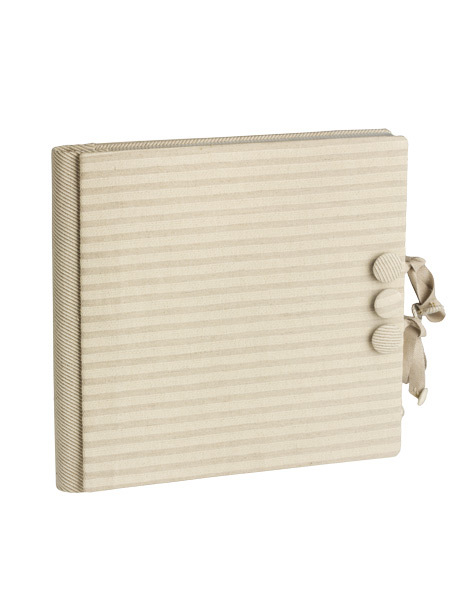 Refined Provence style cover, minimalist and youthful, it stands out for a clever use of new materials, an everyday look, and the simplicity of a cover closed with three handmade buttons and an ecru coloured bow to hold the pictures of the couple even closer together. 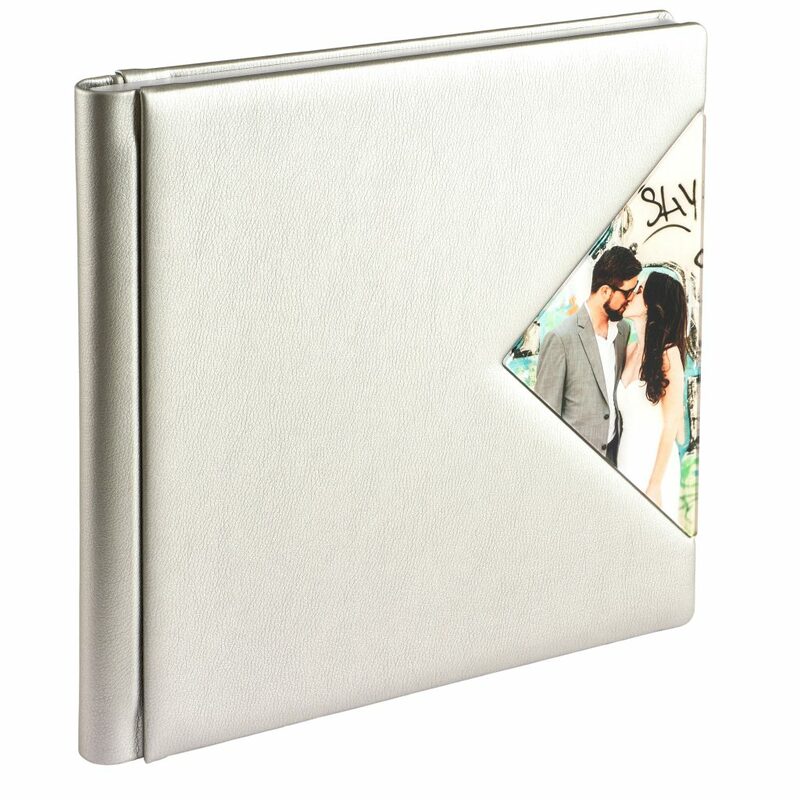 Metal initials on the front available upon request. 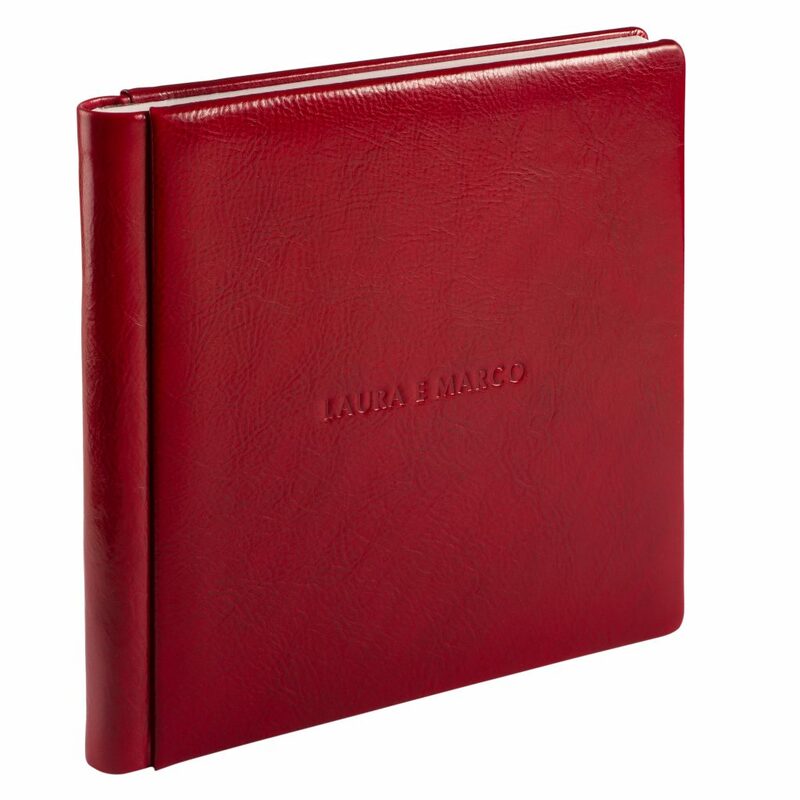 in soft faux leather with bufalino finish and a fine weave texture that gives a great look and feel. 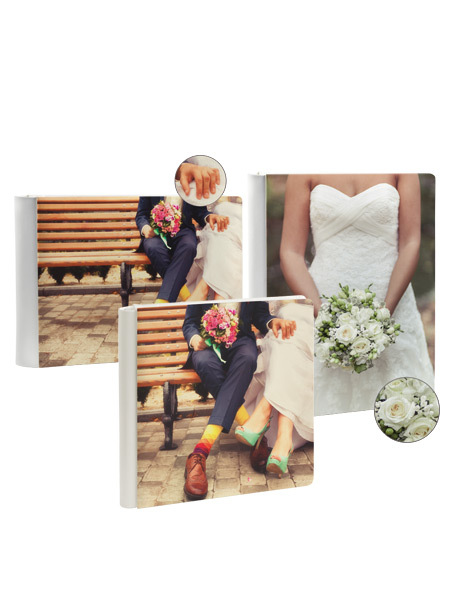 With the Paint model it is possible to print a graphic design or photo of the couple directly onto the material, offering wide scope for creativity. 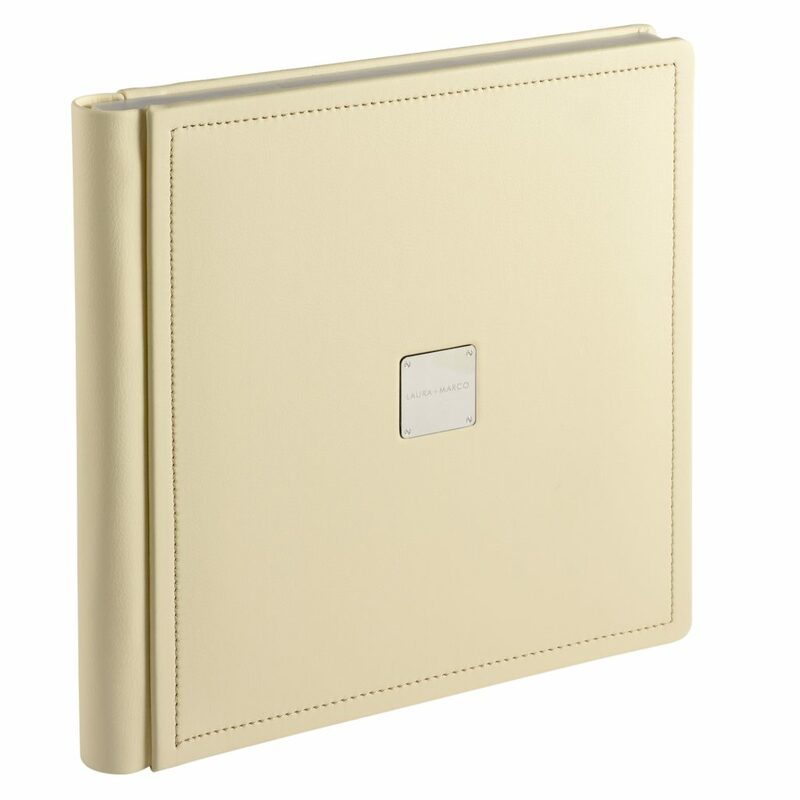 made in soft faux leather with white bufalino finish. 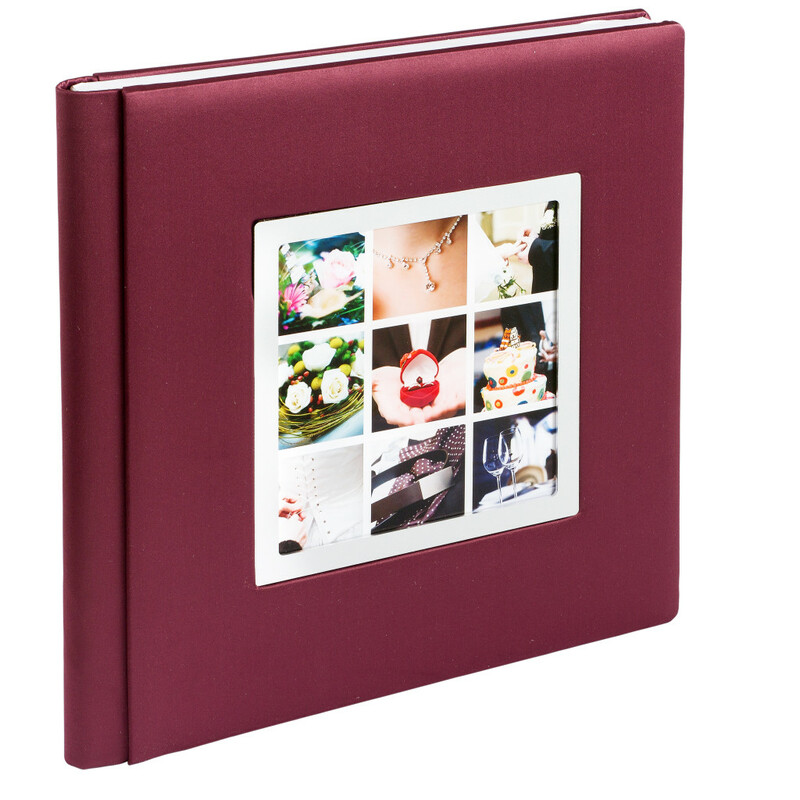 The back and spine can be printed directly. 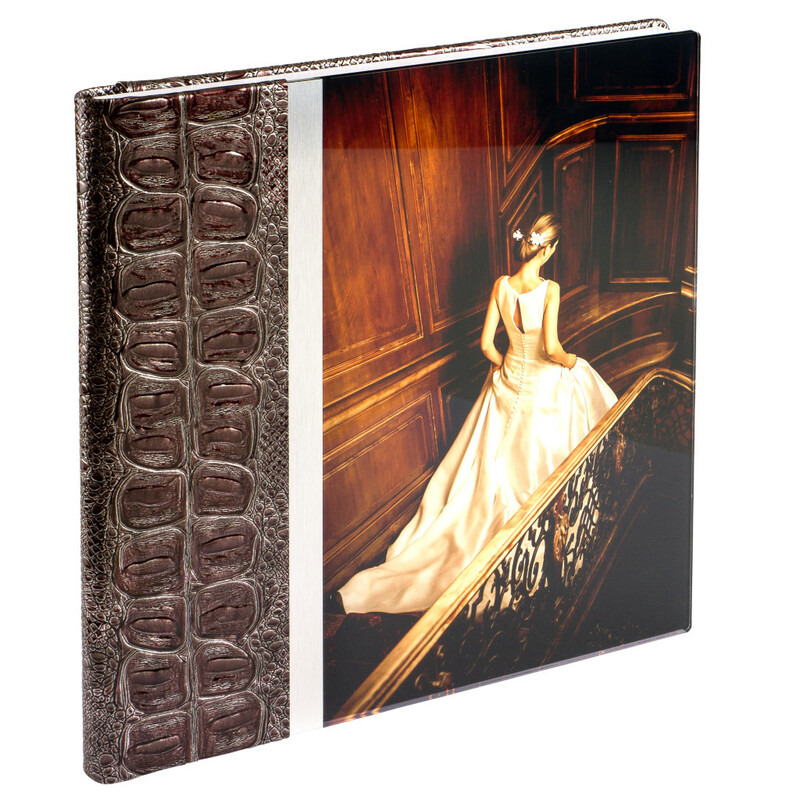 Printing is applied directly onto the material, and so it is advisable to use images with high resolution and quality. 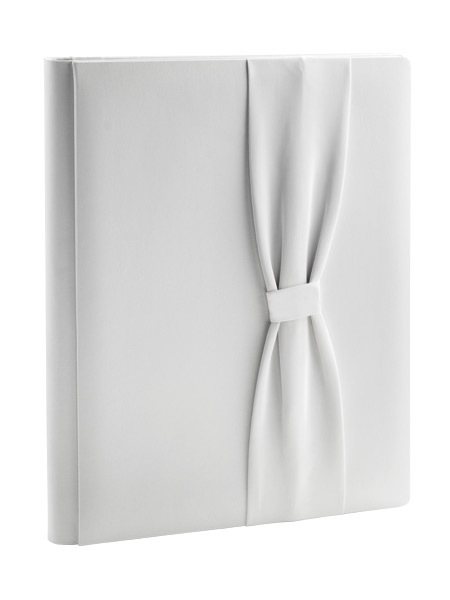 The Bunny cover of the New Born line is made with a stiff panel in white Formica, with directly incised patterns that create an attractive, stylish effect, while the figures that decorate the cover are made from wood and applied directly. 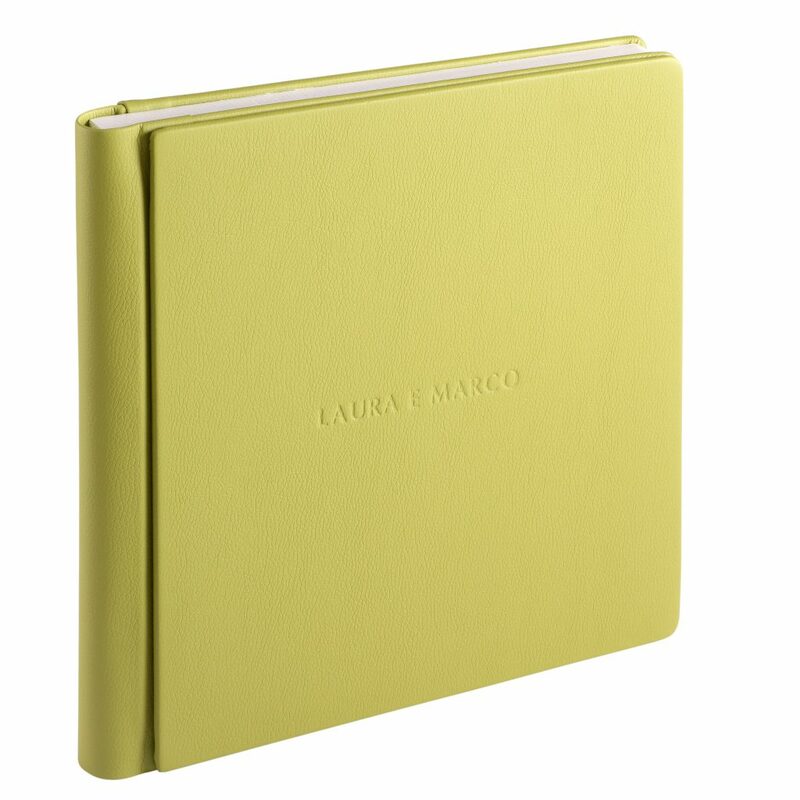 The back cover and spine are made in soft white faux leather with a “bufalino” (buffalo skin) effect. 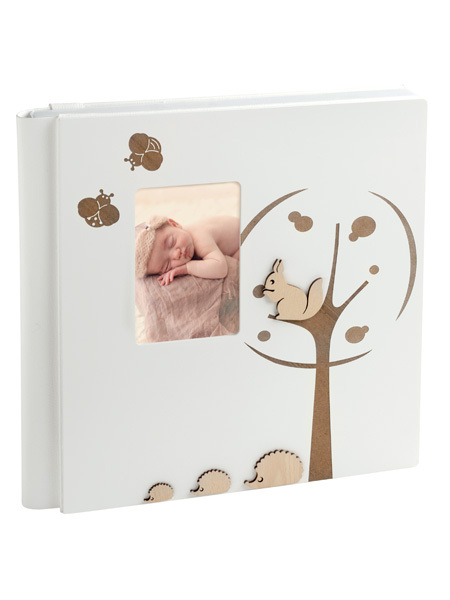 The Squirrel cover of the New Born line is made with a stiff panel in white Formica, with directly incised patterns that create an attractive, stylish effect, while the figures that decorate the cover are made from wood and applied directly. 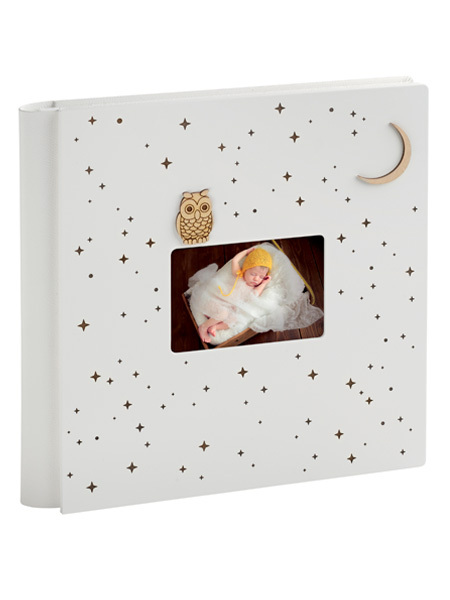 The Moon and Stars cover of the New Born line is made with a stiff panel in white Formica, with directly incised patterns that create an attractive, stylish effect, while the figures that decorate the cover are made from wood and applied directly. the Owls cover of the New Born line is made with a stiff panel in white Formica, with directly incised patterns that create an attractive, stylish effect, while the figures that decorate the cover are made from wood and applied directly. 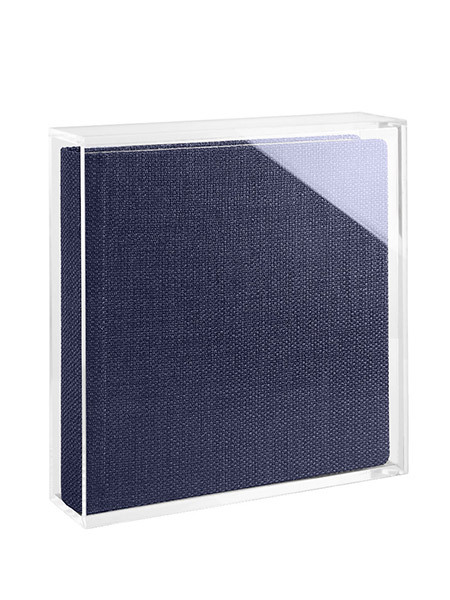 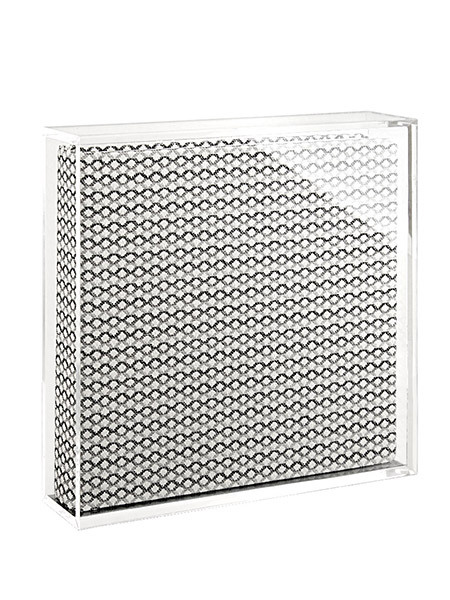 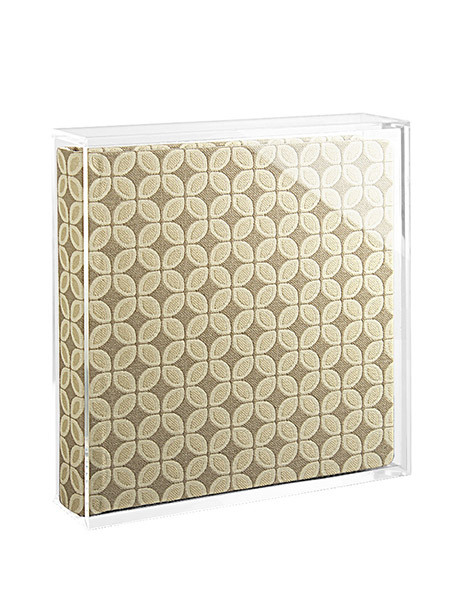 Cover with plexiglass insert customizable with photo attached to the back of a plexiglass panel. 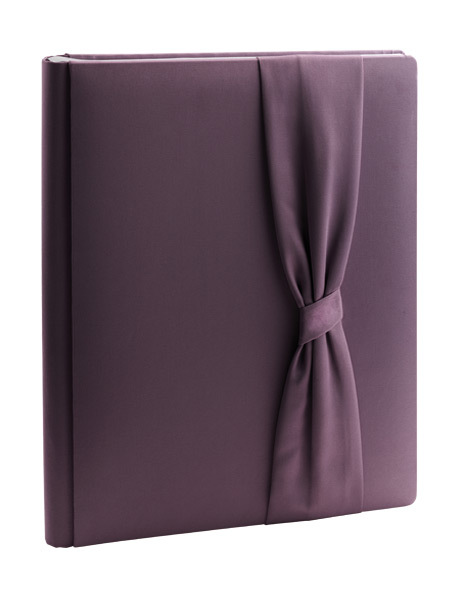 Cover made with the material of your choice, rolled up on soft panel. 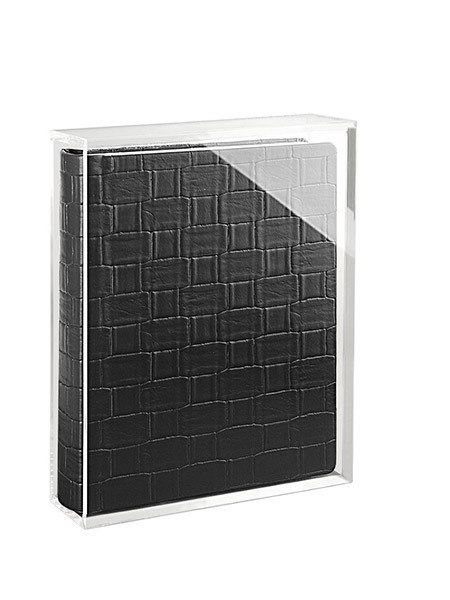 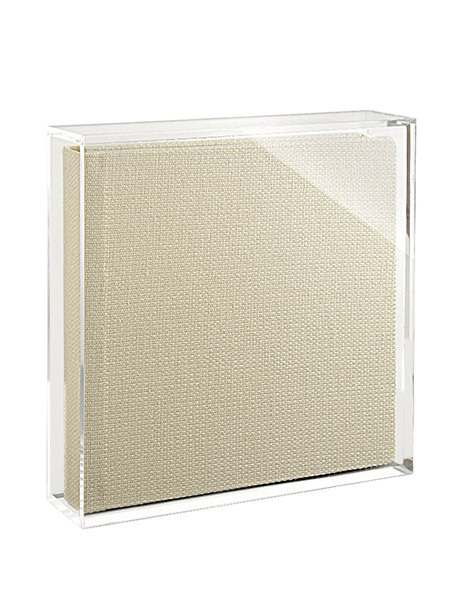 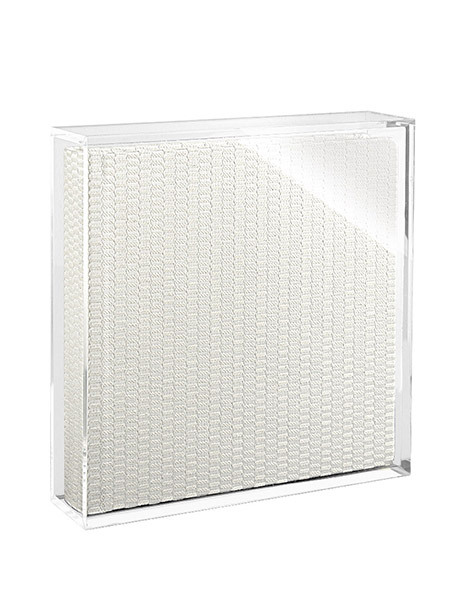 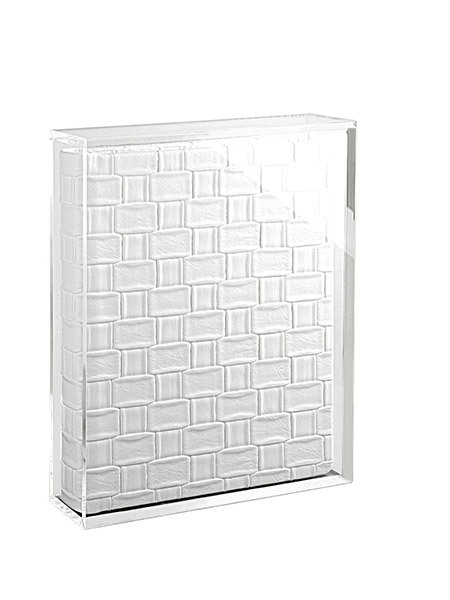 Panel bordered in white, black, gold, silver or with main material and covered in material chosen from those available. 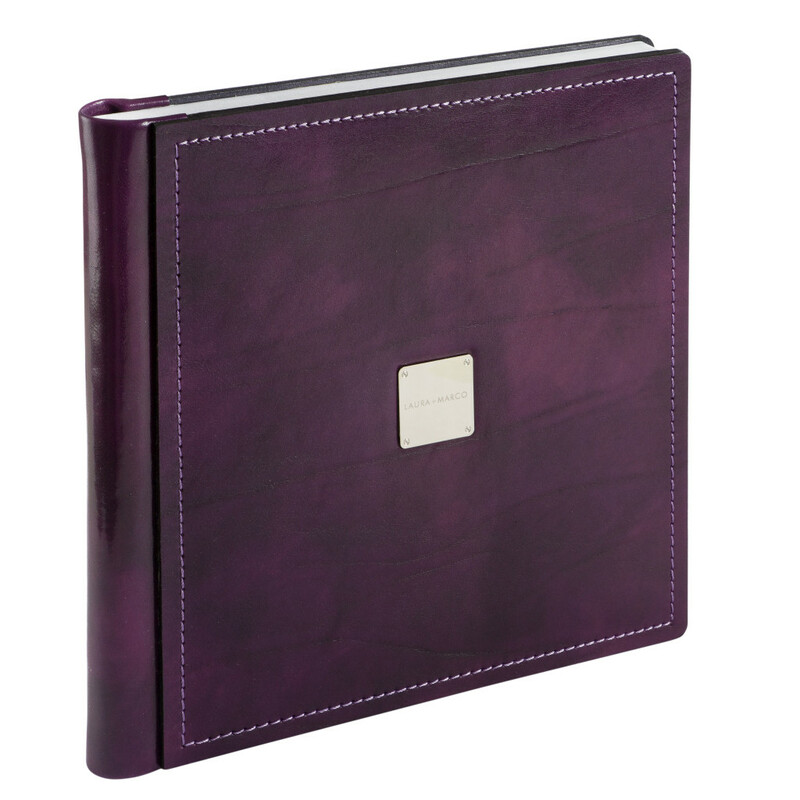 Fine “Antica Toscana” leather cover with rolled up material on soft panel. 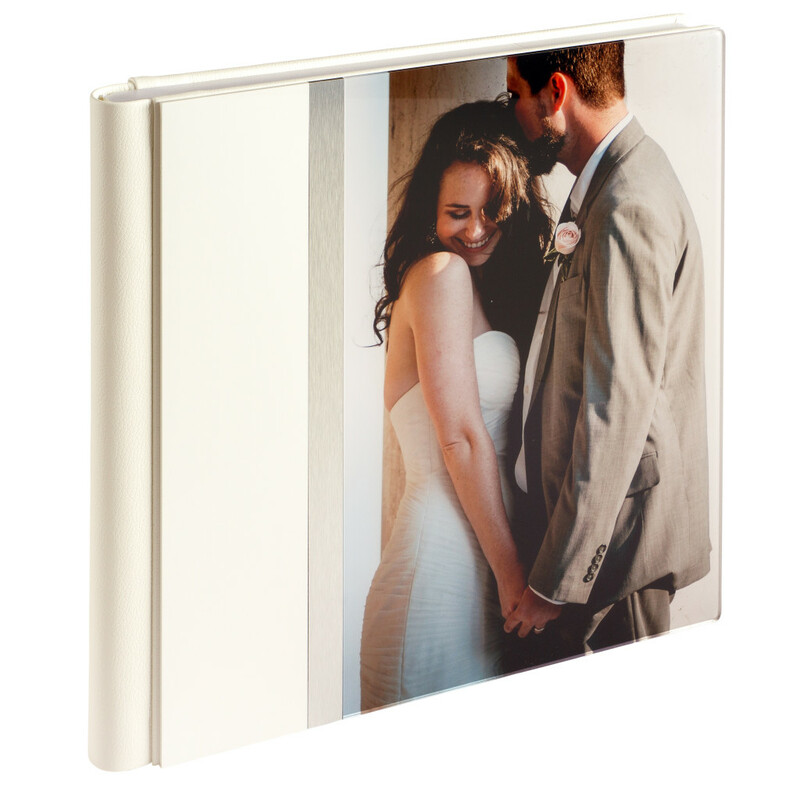 Cover with customizable plexiglass insert with printed photo on glossy photographic paper. 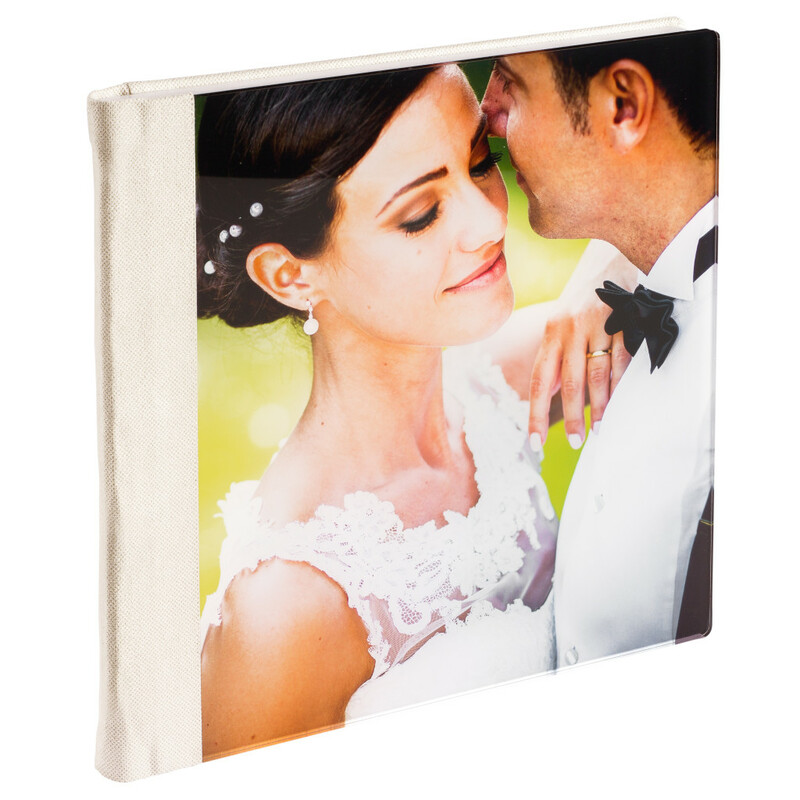 Cover made with white or black plexiglass insert and customizable plexiglass insert with printed photo on glossy photographic paper. 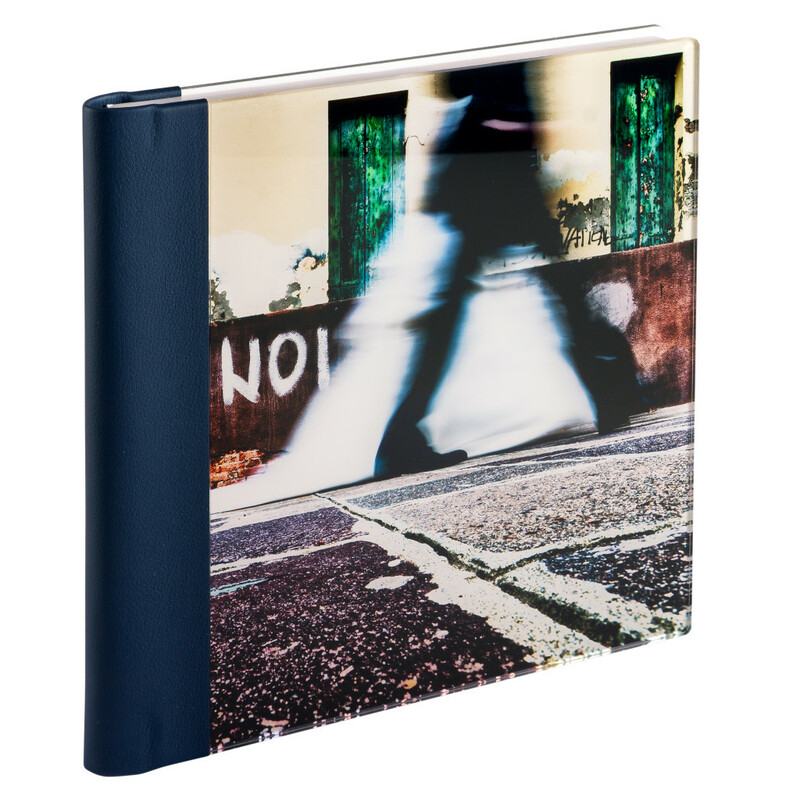 Cover made with customizable plexiglass insert on the front and back with printed photo on glossy photograpihc paper.